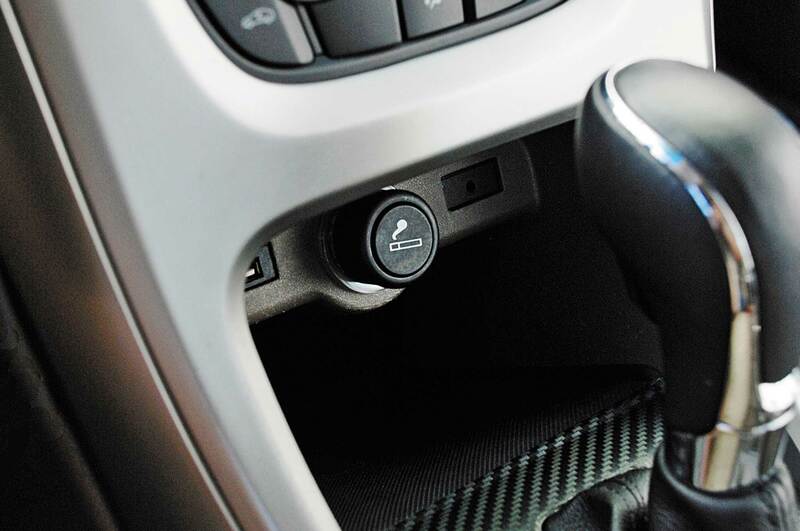 When powering from cigarette lighter it’s important to note the amount of power it can push out, check your vehicles owner manual to see if has enough power for connecting led lights to cigarette lighter. With this first method, your wiring will still be visible. Cut your cigarette plug’s wires and separate each of the wires. Strip off the rubber about 1 inch down and join the positive and negative wires to your led lights. If you prefer to keep your plug open so you’ll still be able to use the cigarette lighter, you can use this method. You can get to the back of your plug through the dash of your car, there you should find 2 wires. Splice them and connect them to your led lights. I have a 2000 VW Jetta and I got behind the cig lighter plug and there is 3 wires (red, orange and grey) the cig lighter has a light around it and in the ash tray that dims, but I don’t know which wires to hook up my 2 – 9.5in LED flex tubes. right now I got a series of LEDs to work, but I think my wiring is wrong and could cause problems, Here is a picture. Thanks in advance. I would say it’s most likely how you wired the second one. Get a cheap multimeter and find out which wire is the ground and which wire is positive voltage (most likely red is +12). You don’t really need a fuse because your cigarette lighter is already fused. i know this is completely irrelevant but most people post these really crappy diagrams…yours are very nice. Your cig lighter has 3 wires going into it?? Weird, I’ve never seen that before, maybe it’s just those crazy German’s and their engineering at work though. haha.edit: neeevermind. I missed the dimming light part. Reading owns me this time. Indeed, though. you should only be hooked to one of the two power wires. connect a led to each wire seprately, and whiever doesn’t dim the LED is the correct oneto run it on. VW is red power, gray/silver/black/or white with black strip is ground, orange/purple/green is normally a secondary power wire to stuff like lights in the cig lighter so your second diagram is right minus the fuse. your second diagram is right minus the fuse. Yeah, lose the fuse. Double check what does what with the multimeter just in case (whatever wire causes the dimming you do NOT want hooked up to the cathodes). Or you could do a cleaner, more professional install, and run your own wire from the battery or use an add-a-circuit from the fuse box. I used the voltmeter and got 11.33v when I hook positive to the grey/blue and negative to the Brown. this is good because I can dim the footwell lights with the rest of the dash. yeah, just tap your switched 12v+ source. Then you can ground to the chassis or back to the cig lighter’s ground wire.